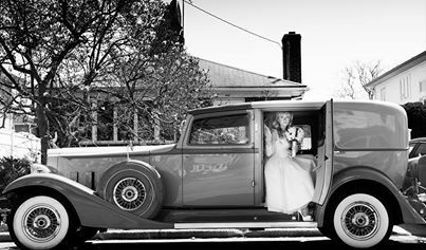 It’s Showtime Limousine Inc. is a transportation company situated in Island Park, New York, specializing in premier transportation services for couples. 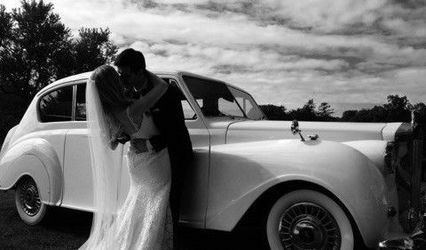 The team is committed to ensuring your wedding day is everything you dreamed of. 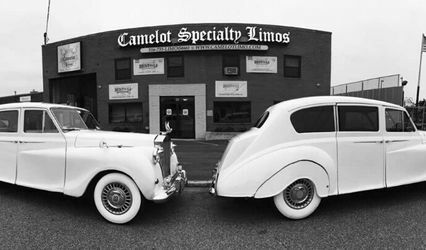 It’s Showtime Limousine Inc. offers an exclusive collection of vehicles for your to choose from, including classic Rolls Royces, Bentley Flying Spurs, Lincoln MKT stretch limos, Cadillac sedans, and party buses. 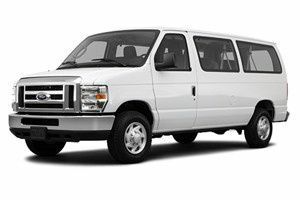 You will be ensured a stress-free and enjoyable time with high-quality and exceptional service from the staff at It’s Showtime Limousine Inc. 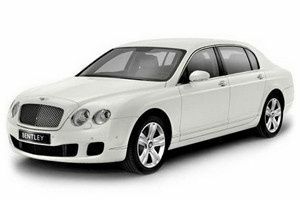 They have been providing first class transportation services to couples all over New York for more than 20 years. 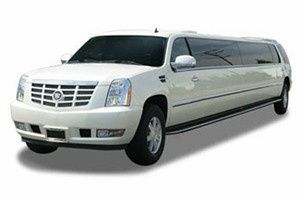 It’s Showtime Limousines Inc. is delighted to provide executive transportation services for multiple events, including proms, birthday parties, Bat Mitzvahs, sporting events, and bachelor and bachelorette parties. 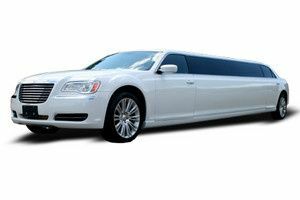 They can also provide vehicles for corporate events and winery tours throughout Long Island, New York. Keep in mind they are now under Broward Limousine which I could not find on here. ANYWAY, they are AMAZING. Our day went spectacular (9/14/18). The drivers were professional, courteous and extremely helpful. We had one shuttle bus and a Rolls and both were spotless!! The Rolls is truly special and I highly recommend it. They were affordable and very communicative. Highly recommended!! I can't praise enough the level of professionalism and friendliness that Steve (the owner) provided me and my wife throughout our whole wedding planning process and especially on the day of the wedding. Steve would always follow up with us and was always available to answer any questions or if need be to meet with us. 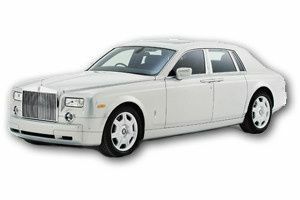 We rented 2 2016 Cadillac Escalade limos and a retro Rolls Royce for me and my wife. The vehicles were IMMACULATE from inside and out! The drivers were very personable and interactive with everyone during our wedding. I can say enough of how satisfied I was with Showtime Limousines after the wedding the owner picked me and my wife up in a town car and drove us at 12am to our home which was located 25 miles away from our venue. 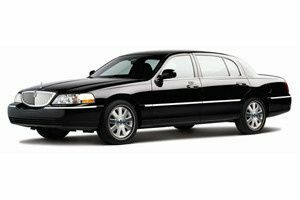 If you're looking for a limousine service who will provide you with a great vehicle,world class customer service , peace of mind, reliability, and confidence with the service they provide then please call Steve ASAP and book his services. 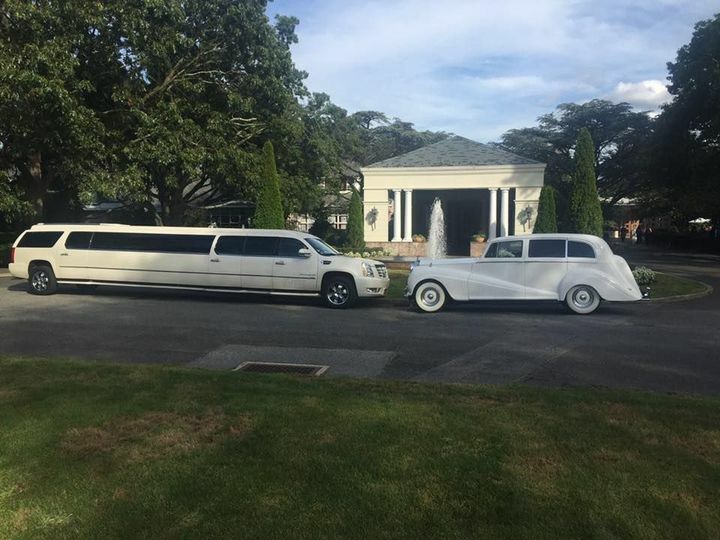 My wife's sister is getting married in December and she booked her limos with Showtime Limousines . Me and my wife will also book him in the future for any transportation services we need in the future! Overall amazing company!!!!! The knot should allow me to give a million star rating!!!! I'm SO happy that I found Steve before I booked with another company. 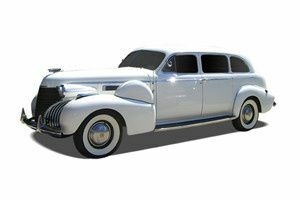 I searched months ago for a limo service and just wasn't happy with any of their prices, so I put the whole limo thing on the back burner. I was about to book with another company because they were really cheap, but I got the sense that their low price reflected their professionalism and potentially their service. My gut feeling was that I should keep looking, and I found It's Showtime. Steve, the owner has a direct line so whenever you call, you get him…not a receptionist who needs to check with 5 other people to see who you spoke to the last time. He is personable, nice and all around a great guy…not a superficial businessman out for your money. 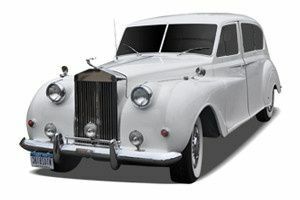 I only saw 2 of his 4 Rolls Royce's, and they were IMMACULATE. We chose to go with the Silver Wraith. He explained how he maintains the cars and pointed out a TINY paint chip saying it was going to the body shop to get it completely re-done; There didn't seem to be any cheap "touch ups" anywhere on these vehicles. In talking to him it became apparent that he takes extreme pride in his cars and that they aren't just a money maker for him - yet another reason I liked him. We also saw his 20 passenger Cadillac Escalade which was also in mint condition. Inside was CLEAN without any tears in the upholstery or blemishes in the bar area. 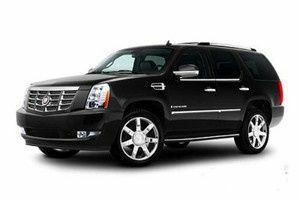 We decided to book the 16 passenger Escalade without ever seeing it (just because of the size of our bridal party), but after seeing how he cares for his cars I don't have even the slightest hesitation of blindly booking it. Typically, what is the minimum rental time required to book your services during peak season? 1 Hour, 2 Hours, 3 Hours, 4+ Hours, No Min. Work all the time with It’s Showtime Limos. Always reliable !